It was Palm Sunday 2018, a cold but sunny day in the parish of St Martin’s Potternewton, Leeds. I was wearing a chasuble, leading my parishioners in a short procession down a side-street opposite the church. Recalling Christ’s triumphant entry into Jerusalem, we chorused ‘Sing Hosanna’ and held our palm crosses aloft. 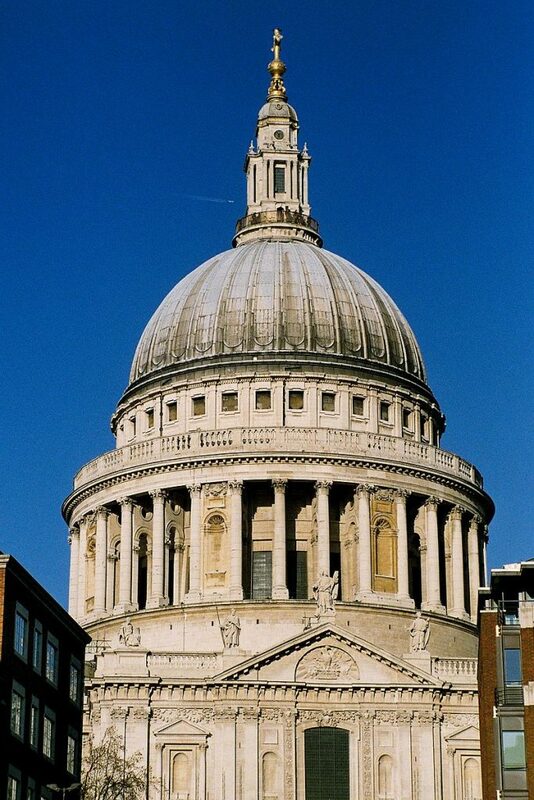 But I was also mindful of the fact that Virginia Woolf had attended a service at St Paul’s Cathedral on Palm Sunday in 1937 and had taken notes as part of her research for Three Guineas: the feminist-pacifist essay in which she critiqued the church and the clergy for supporting the establishment, perpetuating gender inequality and creating a climate that promoted war. Ceremonial robes and processions were, for Woolf, part of the problem. Here, in a nutshell, is the tension that has driven the research for my book Virginia Woolf and Christian Culture. I wrote the book as a Priest and Professor in dialogue with Woolf, who was sceptical of both vocations. My research has revealed that Woolf knew a lot about Christian culture and was well attuned to noticing it in the world around her precisely because she was critical of them. But my research has also made me aware of how much Christian culture is available to people outside the church – and that people who are critical or hostile to faith have a lot to teach those within. Woolf’s diaries show that she was fully aware that Holy Week – the days between Palm Sunday and the Easter celebrations – were important ones for Christians and that churches were busy at this time. On Tuesday of Holy Week 1938, she wrote that ‘Easter is on us: Bells at Charleston; hard blue dry weather with a cold wind’ (Diary, vol, 5, p. 134). Characteristically for Woolf, the natural world and the weather had particular appeal and spiritual resonance. However, that is not to say that she did not also think theologically. She often pondered was the existence of the soul, and Eastertime could be a prompt for such thoughts, for on Wednesday of Holy Week 1935 she wrote: ‘I forget – I had something in mind to write here, about “the soul” perhaps. I’m jaded again … The sun blazes, my skylight blue; no white tufted. I’m reading, or going to read, Alfieri, Chateaubriand, Paxton, Leo Myers; Barker and Moore poetry; so Easter will fly – oh to be alone with our fine York ham. No, I’ve forgotten the soul’ (Diary vol. 4, pp. 301-2). Once more, the natural world influences her thinking, as she circles around ideas for reading and writing (especially Three Guineas), constantly coming back to the idea of the soul. 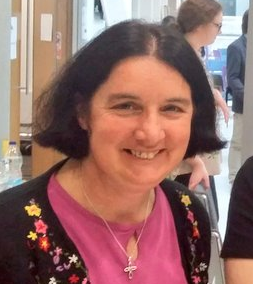 Revd Professor Jane de Gay is Professor of English Literature at Leeds Trinity University and an Anglican priest serving a predominantly Caribbean congregation at St Martin’s Potternewton, Leeds. 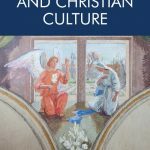 Her most recent book, Virginia Woolf and Christian Culture (Edinburgh UP, June 2018), draws on insights from both her vocations. She is the author of Virginia Woolf’s Novels and the Literary Past (Edinburgh UP, 2006) and she has published widely on Virginia Woolf, the most recent pieces including a chapter on intertextuality for Elsa Högberg and Amy Bromley’s collection Sentencing Orlando (Edinburgh UP, 2018). She regularly presents her work at academic conferences, such as the Annual International Virginia Woolf Conference and through public engagement talks.